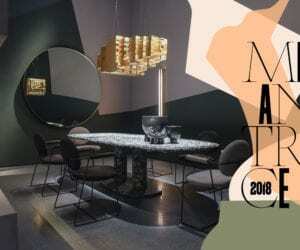 MILANTRACE2018: Best of Salone del Mobile & Milan Design Week | 2018 Archive. 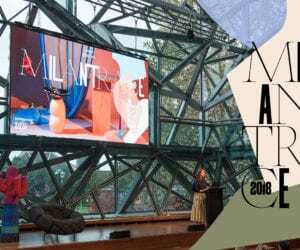 MILANTRACE 2018 National Talk Series Wrap Up & Talk Recording. 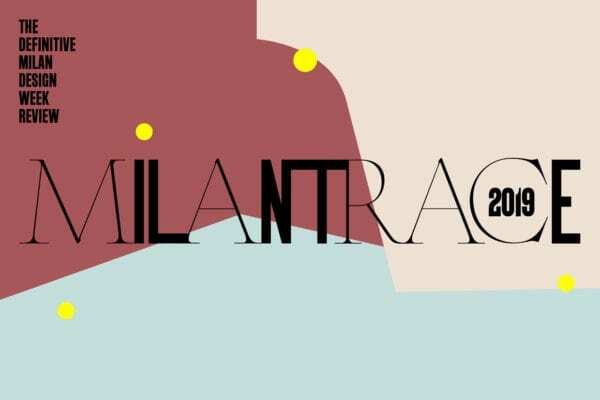 Milantrace 2018 Digital Report Out Now. 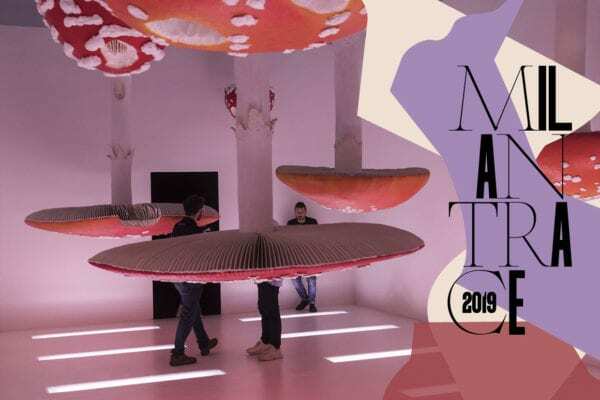 Best New Furniture & Stands at Salone del Mobile 2018. Behind The Scenes with Team Yellowtrace during Milan Design Week 2018. Villa Borsani: Osvaldo Borsani’s Architectural Jewel in Veredo, Italy. 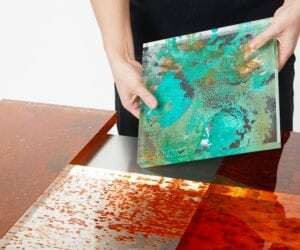 Australian Designers at Milan Design Week 2018. Club Unseen by Studiopepe at Milan Design Week 2018. Rust Harvest: Experimental Materials Project by Yuma Kano.